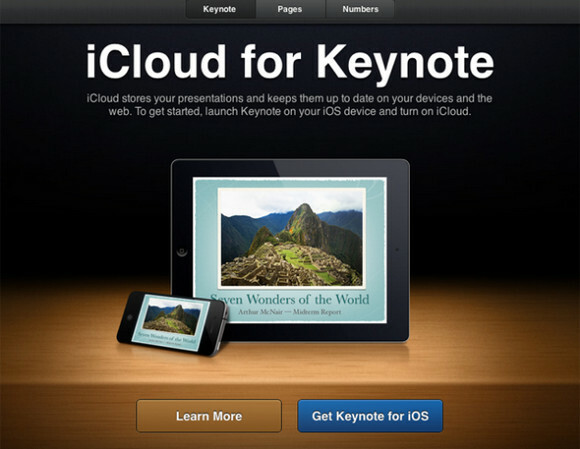 Apple has released a beta version of its new suite of media streaming and cloud-based services, Apple iCloud. The new beta is open to anyone with an Apple ID, and serves up a web-based version of Mail, Contacts, Calendar, Find my IPhone and cloud storage for iWork documents. The first 5GB of storage is free, with US pricing for additional iCloud storage starting at $20/year for 10GB, $40/year for 20GB and $100/year for 50GB. That works out at a fair whack more than the Amazon Cloud Drive, which dishes out a more generous 20GB of space for $20 and lets users store an unlimited amount of music for free. 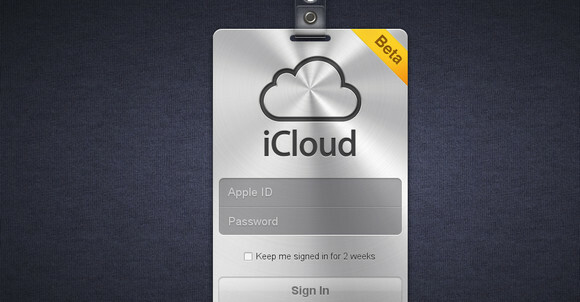 Note that anyone hoping to get a piece of the iCloud action will be compelled to upgrade as the service currently won’t work for anyone running pre-Lion or pre-iOS 5 operating system versions.